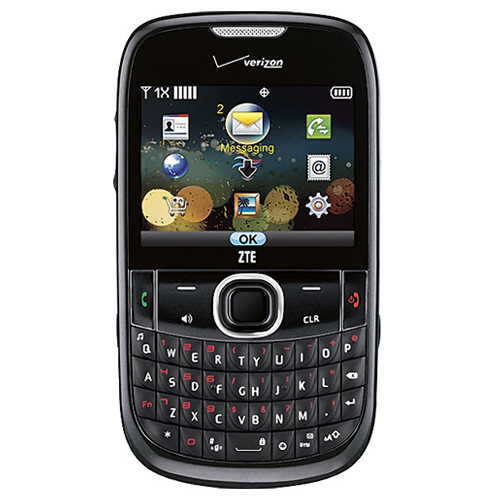 Find hot, stylish and quality accessories for your ZTE Adamant F450 at bargain deals from CellPhoneCases.com! Come and order from our online store today. Our extensive range of products covers all aspects of your needs and include car chargers, travel chargers, external battery packs, carrying cases, bumper cases, skin cases, back covers, custom skins, screen protectors, armbands, holders, stands, USB data cables, audio and video cables, Bluetooth headsets, Bluetooth car kits, Bluetooth keyboards, earphones, portable speakers, remote controls, mini microphones, FM transmitters, capacitive touch styluses and a lot more. All items are available at incredibly low prices that will surprise you! You definitely won't find better deals anywhere else!